The Concorde Road Race is British Airways Athletics Club's most important annually organised race. 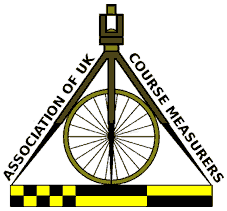 Since 2013 it has been a five mile race, accurately measured at five miles with course number 13/097 and is run under UK Athletics rules (License ID 2018-35072). 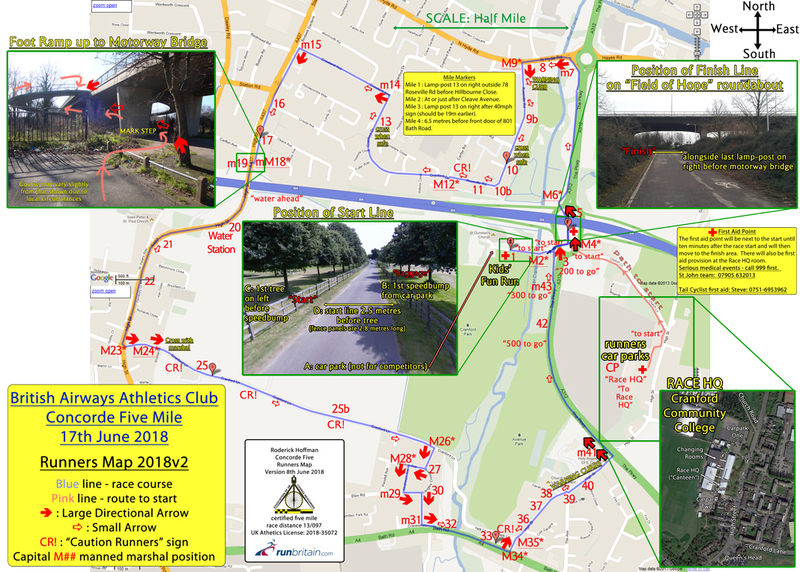 The single lap course starts in Cranford Park, loops on paths and pavements round Cranford and Harlington and finishes in "The Field of Hope" under the A312 / M4 roundabout junction. 3 competitors per team. Based on cumulative time. All seven children finished the 2 lap 1k course and appeared to have fun.